The Zurich based startup built a fully managed open source operating system for drones based on of PX4, the most widely used open source drone autopilot-software, to allow for safe, cyber-secure, and compliant operations. By leveraging open source standards, Auterion maximizes interoperability and future-proofs the investment of its customers. The solution addresses the issue of lack of a standard operating system for the fragmented commercial drone industry, which leads to complications with interoperability between drones and services, compliance with drone safety regulations, and cyber-security. Auterion’s operating system enables manufacturers to build their products on global and safe standards using common infrastructure, thereby allowing them to focus on their core differentiation, save time and resources when bringing new products to market. Likewise, component, software, module, and service vendors are empowered to create unique and competitive solutions rapidly, secure in the knowledge that a compatible ecosystem, and allows developers to integrate their products. 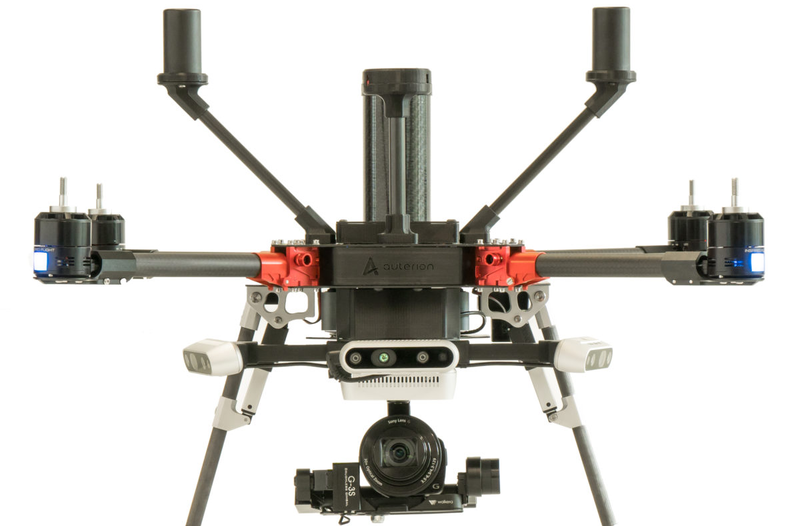 Similarly, the Auterion cloud enables drone service providers to fly with confidence, monitor devices, and support a diverse range of drones and drone technologies for mission-critical applications. Drone operations range from manual ad-hoc processes to operations at scale. For seamless integration between products, Auterion works in close collaboration with other Dronecode members including 3D Robotics, Airmap, ARM, Intel, NXP, Sony, STMicroelectronics, and Trimble. According to the startup, it is currently one of the largest contributors to the PX4 ecosystem and will continue to invest in the open source community. “Drones and autonomous robots can enable the development of entirely new transportation and logistics solutions, bringing unrivaled efficiencies and cost savings in the process. Auterion’s software platform enables drone service providers to enter this new era in a compliant and safe manner”, says Toby Coppel, Co-Founder, and Partner of Mosaic Ventures.